Shenandoah Air Conditioning & Heating delivers a full range of services to our customers with professionalism, integrity and a personal touch. We specialize in heating, air conditioning, and energy-efficient geothermal systems. Please read more below to learn about what HVAC services are available to Kearneysville, West Virginia and the surrounding area. 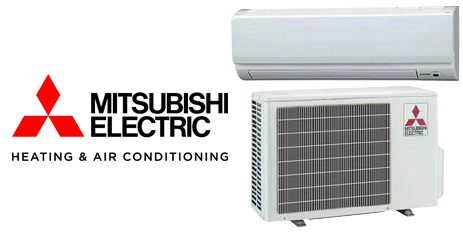 Air Conditioning Services: When you need AC service or repair on your Kearneysville, WV area home or business, Shenandoah’s skilled technicians have the know-how to get the job done with minimal interruption to your comfort. Need a new system? Our dedicated comfort consultants will personally assess your home or business FREE and design a system that fits your situation and budget. We also provide indoor air quality products and dehumidifying to ensure your comfort on the hottest days. 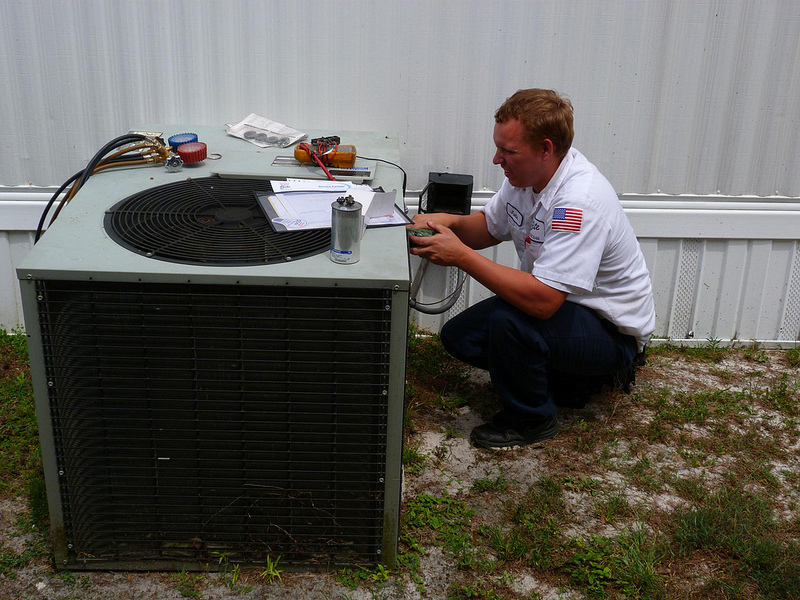 Heating Repair: From electric, gas, and oil furnaces to heat pumps and boilers, we repair and replace all heating systems. We can make recommendations on the best choice for your home or business environment and we offer FREE consultations. We also offer Energy Star rated heating systems, so you can save up to 30% on heating costs during the winter while staying warm. Geothermal: A geothermal heating and air conditioning system taps into the earth’s even, steady underground temperatures to regulate the comfort of your home with great efficiency. At Shenandoah Air Conditioning & Heating, our geothermal experts know how to install and service your system to enhance your heating and cooling performance year-round and provide substantial energy savings over the long run. Duct Cleaning and Indoor Air Quality: Shenandoah Air Conditioning & Heating in Kearneysville offers complete residential and commercial air duct cleaning services to help improve air quality and remove dust, pollen, mold spores and more. Cleaning your air ducts can restore peak energy efficiency, eliminate offensive odors and reduce the potential for mold growth. We can also test your indoor air quality while we do your maintenance and cleaning. Using the latest Rotobrush equipment, our technicians can remove surface mold samples to ensure that your home or building has the cleanest air possible.